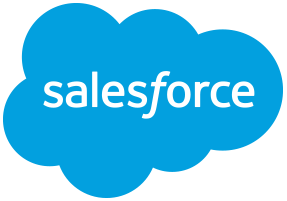 Updates a generic Salesforce object given a type, an id, and a JSON body. The first thing that the handler does is obtain an access token using the inputted info values, which is used to authenticate the rest of the calls that are made. The object type, id, and JSON body are then used to build a REST call that will be sent to Salesforce to update the object if it can be found. If an error is encountered it will be caught and re-raised, but if successful this handler will return empty results. Type The type of object to update (ie. Account, Case, Opportunity, etc). Id The Id of the Salesforce object that will be updated. JSON Body A JSON object containing the fields and values that should be updated in the existing object.